Why Is Random Drug Testing Important For Workplaces? Felonious drug abuse and use are extremely dangerous to workplaces. Their way into the company might put the revenue and financial bars at stake as well as the employees at risk. As, being a business owner or an employer, inculcating random drug test at the workplace is widely practiced, still continues to ground among the controversies. Whereas, from the perspective of employees, it is considered as a privacy breach. 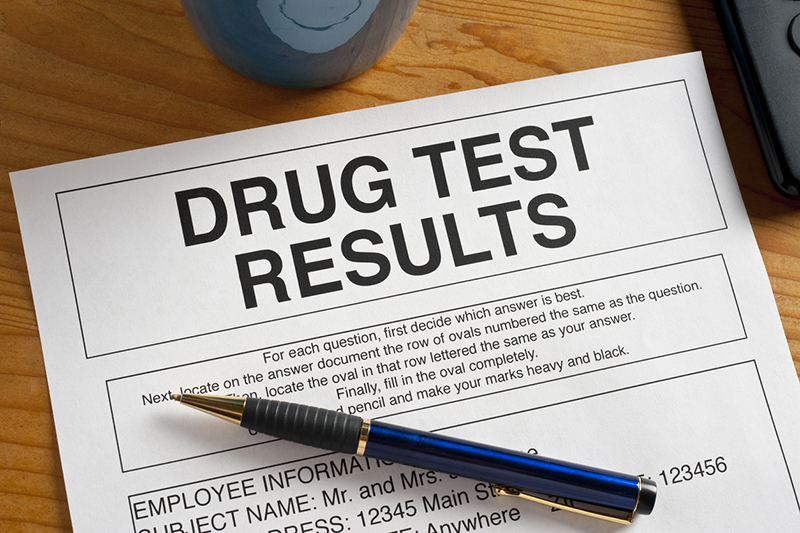 While at the same time having the drug test at workplaces can be beneficial for both employees and employers. As we explore the hidden benefits of drug testing at the workplace, this becomes more clear. Foremost of all, having a drug test at the workplace promotes a safe and secure environment for working. Mostly, the employees need to pay a little more attention for safety measures for themselves and their co-colleagues. This holds true especially, where the job is safety sensitive- like chemical related industry, driving heavy vehicle’s, and a lot more added in the list. Hence, employers need to be sure that potential risk of accidents at the workplace is minimized due to precise and timely drug testing at the workplaces. In addition, it includes many more important aspects like better workplace environment, reduced chances of quarrelsome situations, and a better professional image of the company. Most companies have their own drug and alcohol policy, in accordance to which they perform drug and alcohol test. In scenarios, someone found abused of drug the appropriate action can be taken towards the specific employee. However, in some situations, thoughtful owners give second chance to an employee with the drug issue and offer appropriate assistance for triumphing over drug use. Imbibing abused substances can often lead to inconsistent work quality, poor concentration at the professional level. Which, often leads to carelessness and missed deadlines, turning into a drop in company revenue. Random drug testing at workplaces grants employees to remove the weak link from hierarchy and prevent the negative impacts from ever happening. The prime reason for companies to have a drug test for their employees and potential employees is to reduce the risk of potential damage and financial loss to the company and prevent drug abuse. Opting for a random drug test helps in achieving a drug-free workplace and simultaneously assure the safety of all the parties – company, employer, and employees. In The End.. If you are still sitting on the fence whether to have drug testing at workplace or not. Don’t forget, the ball is in your court! And, we at 12panelnow take pride in delivering authorized drug test kits with sustainable success for your workplace. For any queries or assistance on drug testing suppliers, feel free to contact 12panelnow at 888-936-6627. Newer Pregnancy Test Strips – Should You Trust its Results?